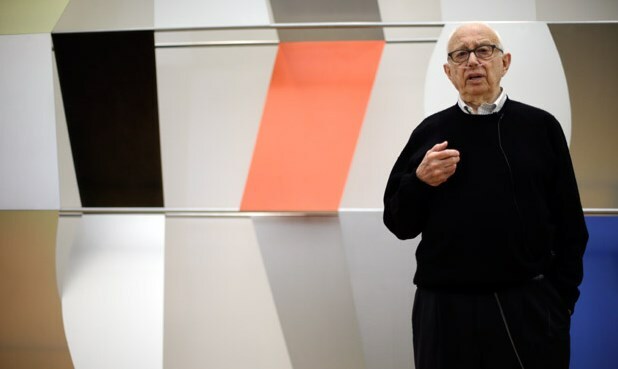 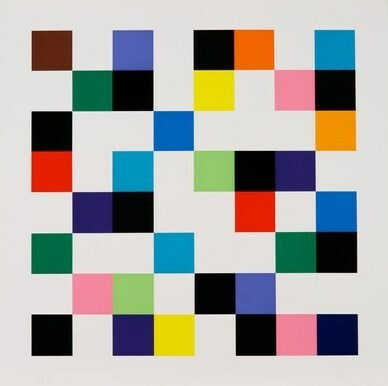 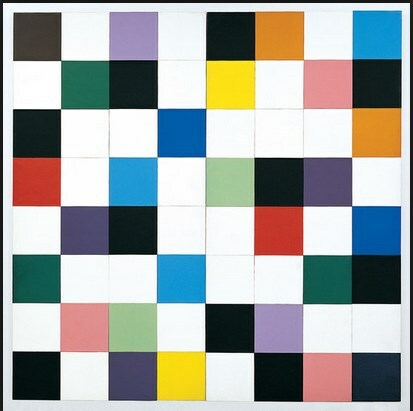 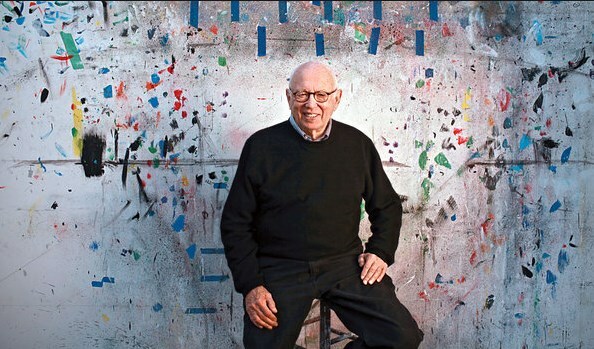 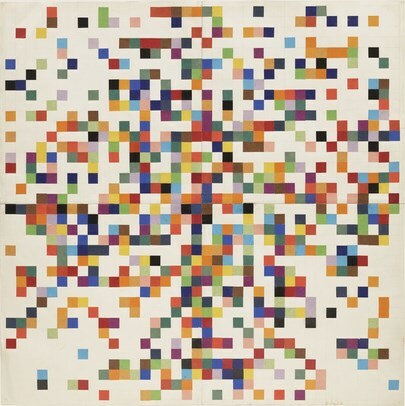 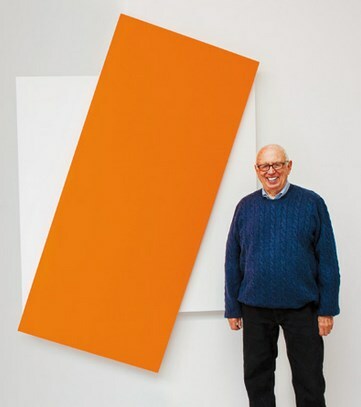 Ellsworth Kelly has been an ardent explorer of color spectrums and panel paintings, dabbling in painting, printmaking and sculpting. 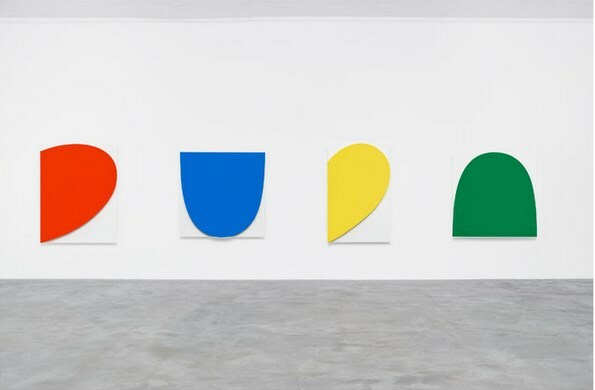 Comparing Kelly to contemporary Jasper Johns, the Chelsea art dealer Matthew Marks who now represents Kelly told The New York Times, To a great extent Jasper is a literary artist. 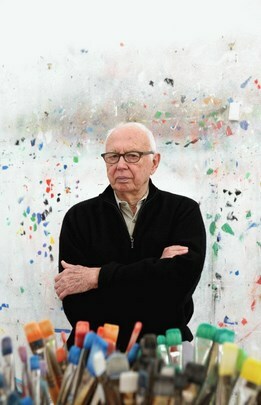 His work is coded with secret messages. 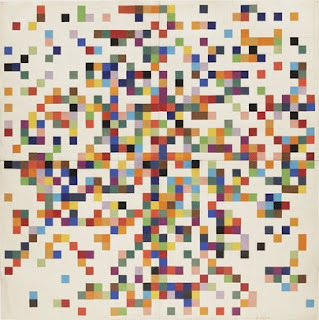 Ellsworth is purely a visual artist. 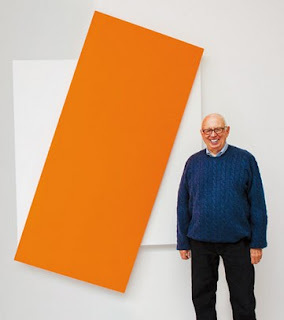 With Ellsworth there is no message, just an experience.